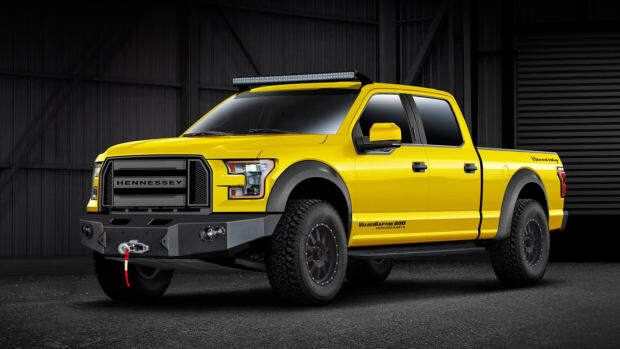 One of Ford's wildest creations gets thermonuclear. 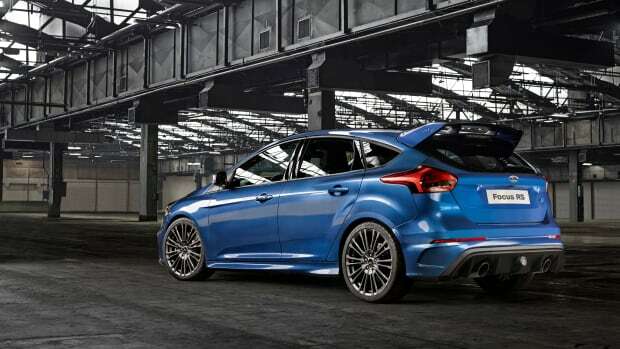 The Ford Focus RS is no slouch. 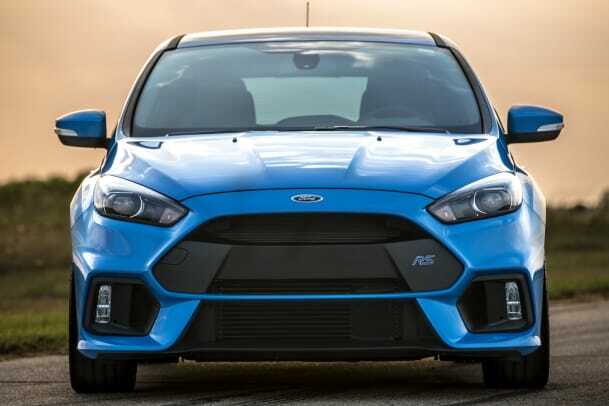 350 hp with a performance tuned all-wheel-drive system is no joke and that&apos;s why virtually every automotive writer in the world can&apos;t stop gushing over the Blue Oval&apos;s five-door masterpiece. So what could possibly happen when Hennessey gets involved? A hellfire missile on four wheels, that&apos;s what. 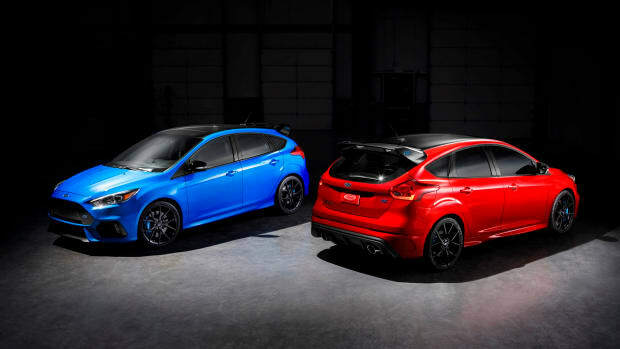 Say hello to the HPE400, a brutal, unforgiving upgrade of an already incredibly fun hatchback. 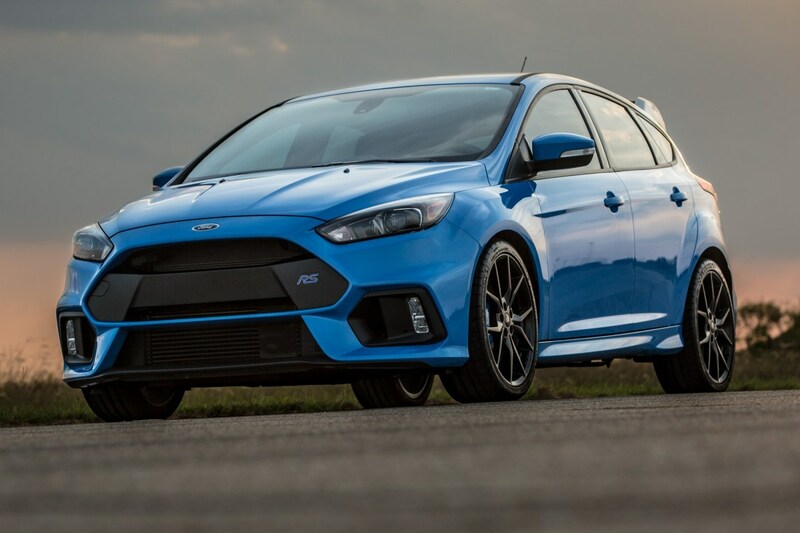 A recipe that includes an engine management software upgrade, a high-flow air filter and a mid pipe and electronic exhaust dump valve all come together to boost the car up to 405-hp and 425 lb-ft of torque...in a Focus. ...and yes, it's finally coming to America. What's big, yellow, and eats hatchbacks for breakfast? The limited edition will be the last of the current-gen models available in North America.